Cubers, always surprising me with their insanely high TPS and awesome cube setups, I have many favourite cubers. But choosing one is relatively easy too. And here it comes….. The man, the myth, the legend, FELIKS ZEMDEGS! Feliks is a really good cuber with a lot of records to his name. You name it, he’s got it. 3×3 single? 4×4 single? 4×4 average? 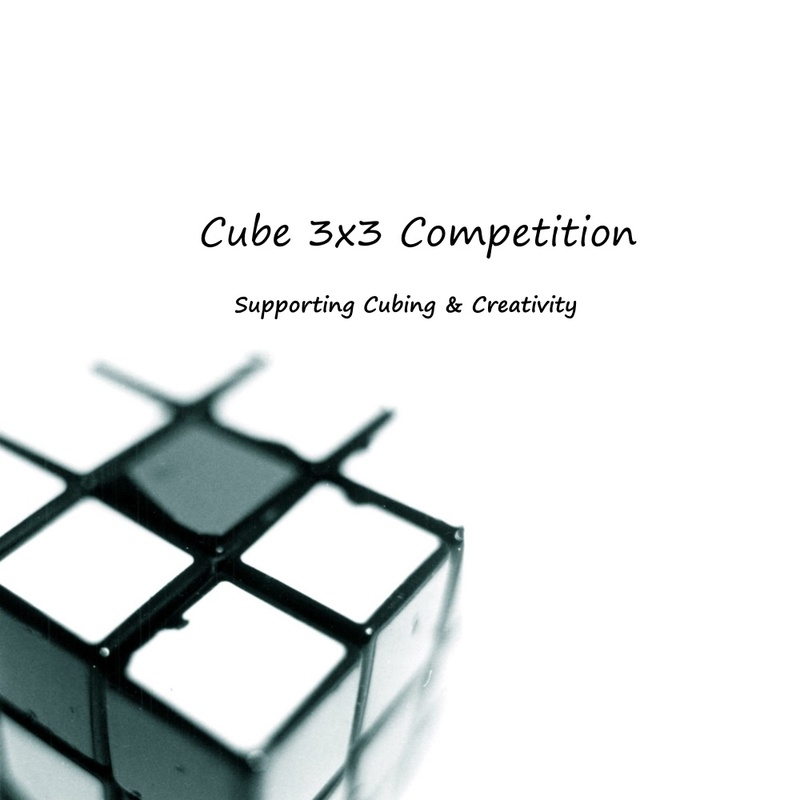 Feliks has also made a lot of development towards speed cubing with the introduction of CubeSkills, containing a wide variety of cubing theory and algorithms specially curated by him and some VLS too. Feliks is a very active person and is always willing to help out newer cubers. He is also a GAN GURU, and he spreads speedcubing around the globe. Feliks also has a YouTube channel, where he dispenses cubing theory and some solves. As Zemdegs reaches for the cube, the timer starts. Everything begins to move impossibly fast. His long, lean fingers are literally a blur, manipulating, rotating and turning the cube with what can only be described as machine-like speed and precision. Muscles and tendons in his forearms pop and contort, but the rest of him, from the elbows up, is completely still. His head is cocked to one side, the eyes are focused and lips ever so slightly pursed. Goodness knows what is going on inside his brain. Incredibly, Zemdegs’ movements accelerate further as “the solve” progresses. Solid blocks of colour begin to appear on the cube. And then, suddenly, like a time-lapse trick of the camera, it’s over. The finished cube is dropped to the mat and his hands reach for the timing pad. The clock reads 6.94 seconds. He has totally changed speedcubing, and is an avid contributor. He has even invented a method called zeroing, that influences F2L, OLL, PLL and other things. But zeroing is a very secret thing, sadly. Another thing I love about him is that he is very determined. After losing many world records, he still had the guts to fight back and reclaim them. He is my role model and I hope I grow to be like him.